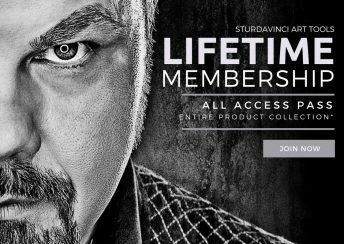 Purchase of this product is for Lifetime Membership Enrollment. Purchase of this product is for Pre-Painted Backgrounds 2 for Corel Painter & Photoshop Composite Painting Tutorial. 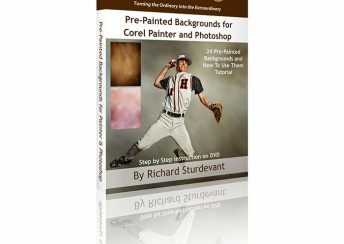 Purchase of this product is for download of the Pre-Painted Backgrounds for Corel Painter & Photoshop Composite Painting Tutorial.